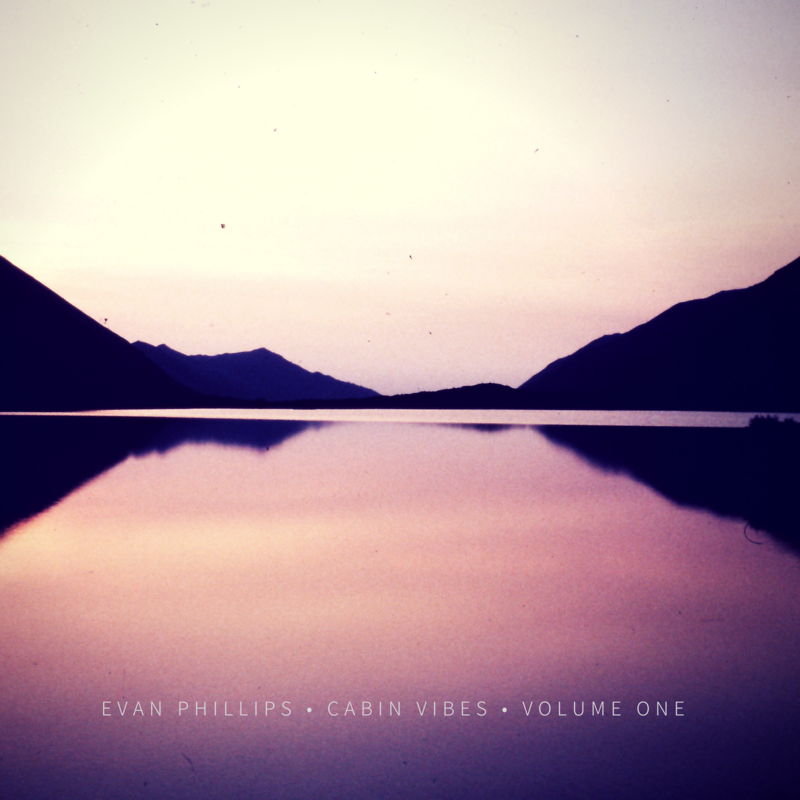 I’m proud to announce the release of my new 5-song EP, Cabin Vibes Volume One. The project, which was supported by a Rasmuson Individual Artist Award, was inspired by, and predominantly written and recorded at my family cabin in Ninilchik, Alaska. The collection of songs ranges from soaring and dreamy electric guitar-infused rock epics, to sparse folk ballads, drenched in steel guitar swells and haunting piano melodies. The astute listener will hear sonic salutes to bands like The War On Drugs and Kurt Vile, as well as nostalgic nods to greats of the past, like Tom Petty and the Traveling Wilburys. Cabin Vibes is available for digital download anywhere you can find good music (like Spotify, Apple Music, Amazon). Additionally, a limited-edition cd (100 total), with 4 bonus tracks, is available for purchase at Bandcamp.